Oregano Percussion is a Toronto-based group that performs music from around the world. 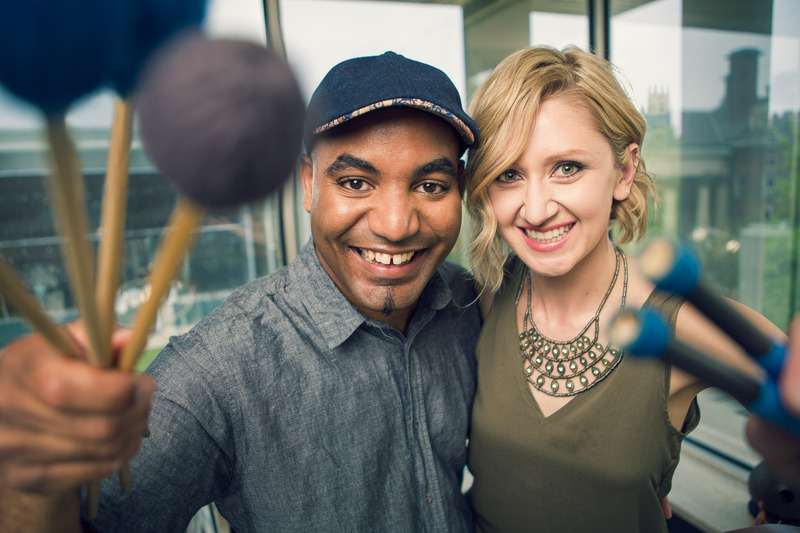 With a vast array of percussion instruments, they combine different styles from Latin to Caribbean music, songwriting pop, percussion chamber music and world/jazz. 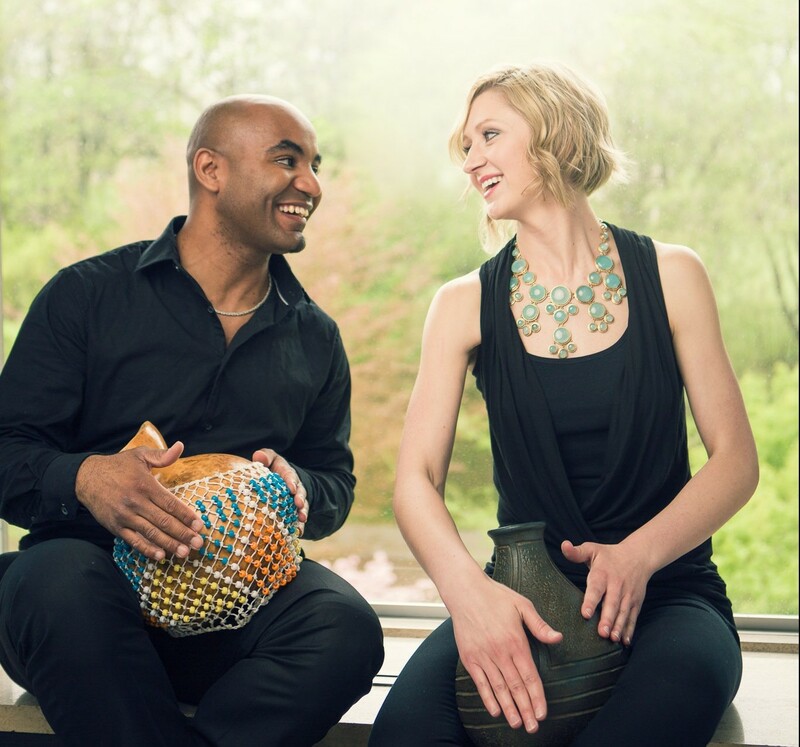 Their spicy touch focuses on new and traditional tunes from various cultures. 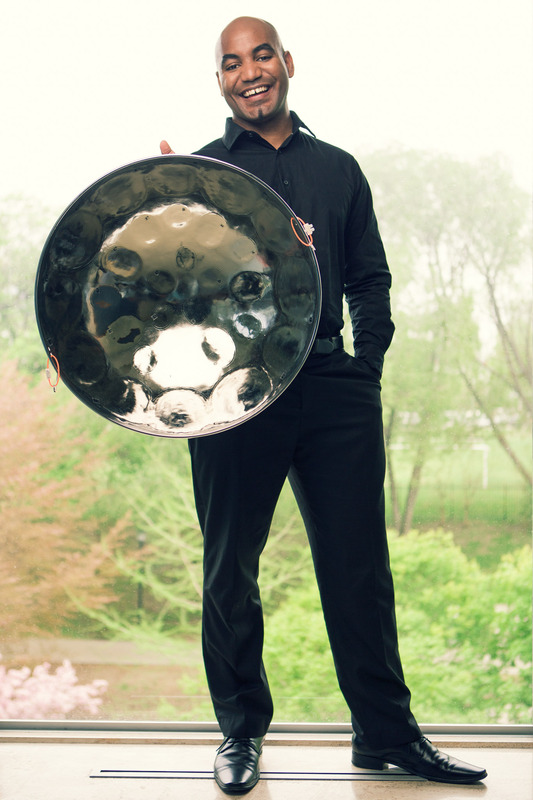 Alejandro Céspedes and Michelle Colton are artists and endorsers of Pearl Percussion & Adams Musical Instruments; Dream Cymbals & Gongs; and Humes & Berg. They both have an active freelance/teaching career in Toronto. Oregano Percussion performs throughout North America and recently presented clinics at schools in the U.S. and Cuba. They have been Artists-in-Residence at MusicFest Canada, and will be guest faculty at the Birch Creek Music Performance Center in 2018.